Chokhor Duchen, also known as the Festival of Turning the Wheel of Dharma, is the anniversary of Shakyamuni Buddha's first teaching after attaining enlightenment. 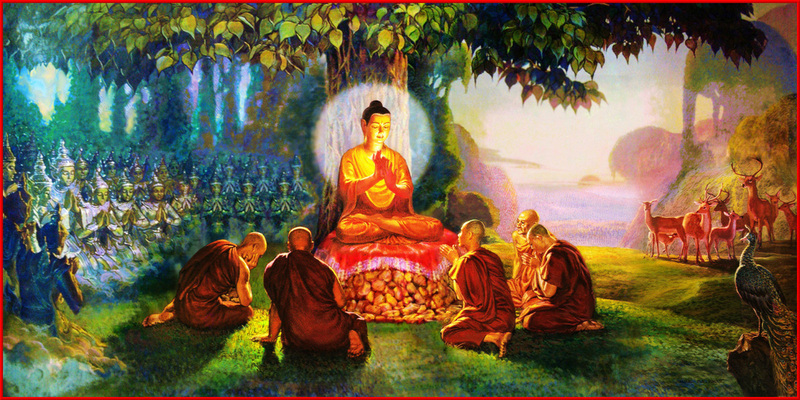 During this teaching in Sarnath, the Buddha preached his first discourse on the Four Noble Truths, setting in motion the "Wheel of the Dharma". ​According to Lama Zopa Rinpoche, the karmic results of actions on this day are multiplied one hundred million times. ​We invite the community to join us in the Medicine Buddha puja practice and/or our offering of dinner afterwards.